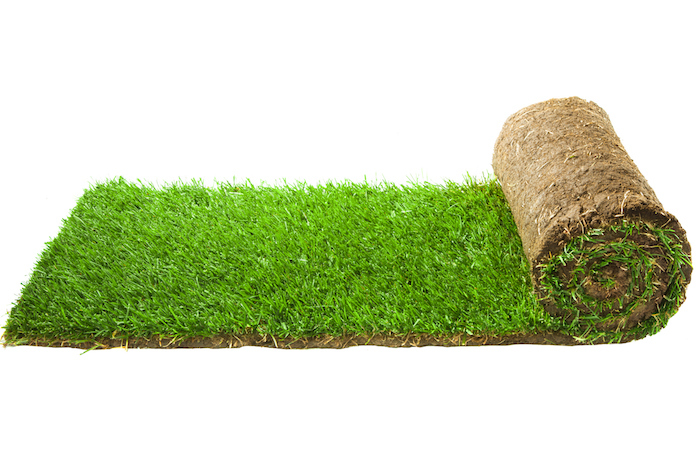 We are a family-owned and operated sod company serving clients in North Central Texas, with farms in Granbury and Kopperl. We believe in a high-quality product and high-quality service. We supply grass to homeowners, landscapers, golf courses, sports fields, and commercial projects. "Prime sod was so easy to contact and installed my grass in a very timely manner. 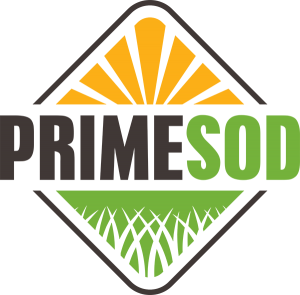 I am happy with the quality of my lawn and will be recommending Prime Sod to my friends!" 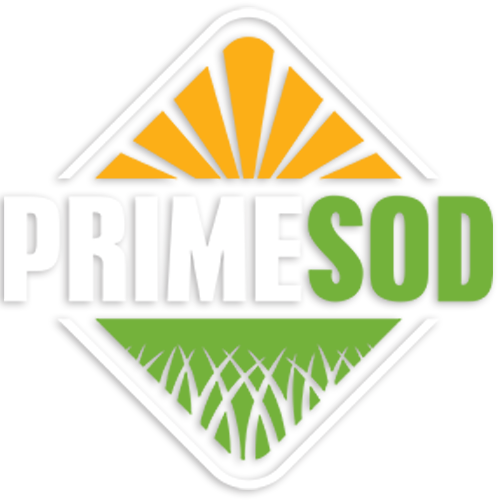 "Prime sod is a first class operation! As a landscape contractor, It's always a pleasure to work with them. With old-school customer service values and innovative equipment and products, they are a leader in the turf business." "Our experience with PrimeSod was nothing but exceptional. Their customer service, professionalism, and knowledge exceeded our expectations. They have laid over 10,000 square foot of grass for us so far and we will continue to use them for the remainder of our sod needs at our apartment community development."